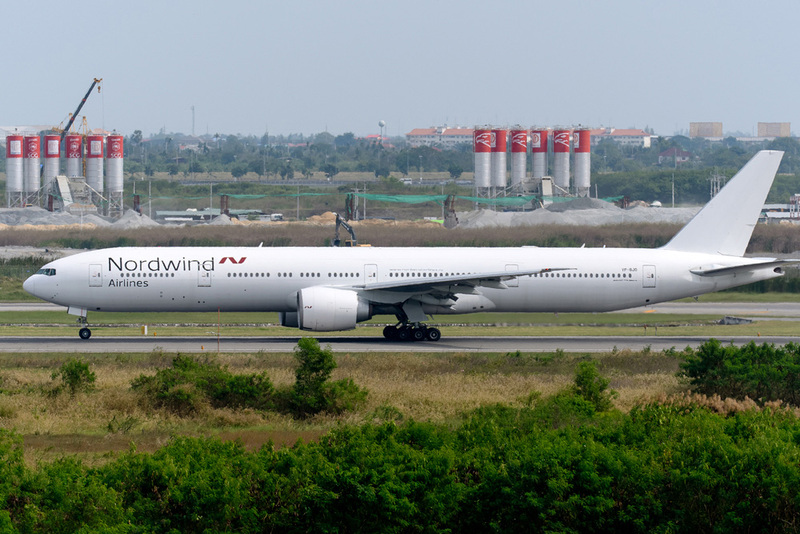 Dubai, U.A.E., 28 August 2017 – Dubai Aerospace Enterprise (DAE) Ltd. announced its leasing division DAE Capital placed two Boeing 777-300ER aircraft on long-term leases with Nordwind Airlines. These aircraft were on lease with EVA Airways. “This back-to-back placement from the current lessee of these aircraft further underscores DAE Capital’s impressive remarketing capabilities in a difficult market for used wide body aircraft. Using our network of six offices and 140 professionals, DAE Capital continues to find opportunities to place aircraft with airline clients with growth ambitions. In addition to its fleet of owned aircraft, DAE Capital currently manages over 40 aircraft on behalf of investors and is looking to double the size of its managed portfolio in 2018”, added Mr. Tarapore. “This delivery not only marks a milestone in our relationship with DAE, but also signals modernization of our world-class fleet and enhancement of competitiveness of our ultra-long-haul routes. The world’s most elite airlines fly the 777s, and I’m sure our passengers will notice the difference from the moment they step onboard”, Mr. Yuce added. Nordwind along with its subsidiary is currently reinforcing its position as one of the most important Russian and international tourism operators. With its fleet of 34 aircraft, and a planned expansion up to 56 aircraft through 2018, Nordwind operates both scheduled and charter flights to nearly 37 countries and 110 destinations worldwide.